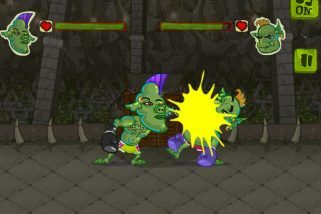 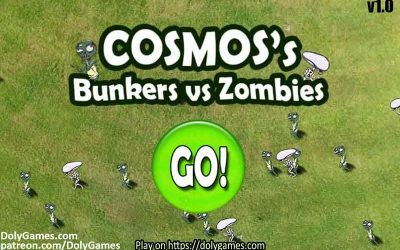 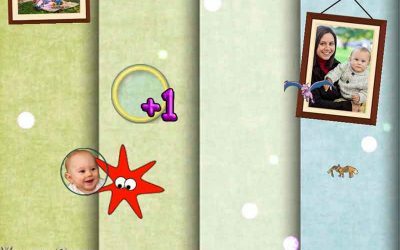 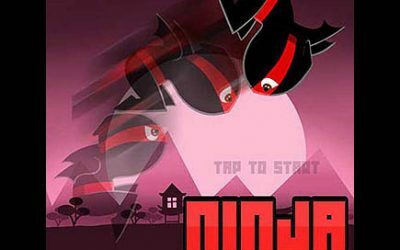 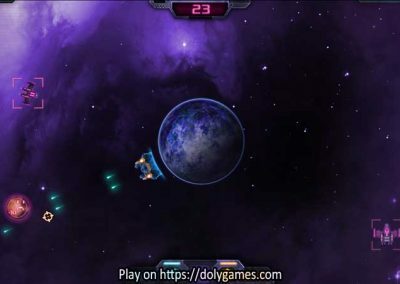 The controls of the game are quite easy – simply point the direction where you want to shoot by moving around with your mouse. 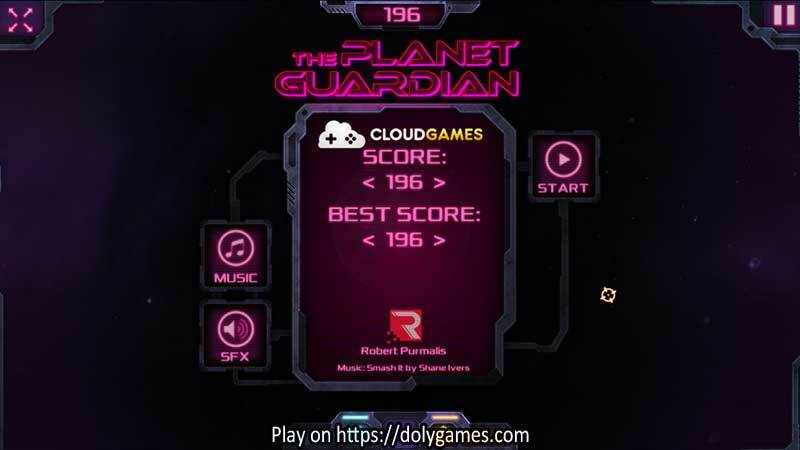 The Guardian will automatically spin around the planet depending on where you are pointing. 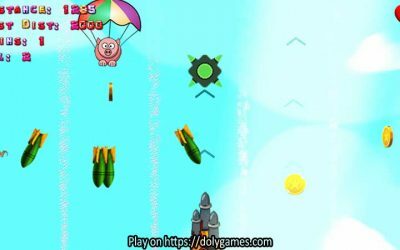 Make sure not to shoot down the bonuses or refugees who try to get to the planet, but certainly shoot down all the bad guys. 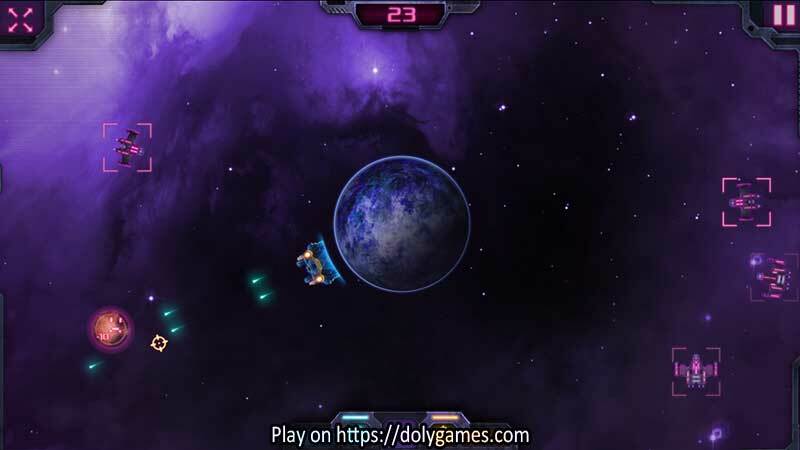 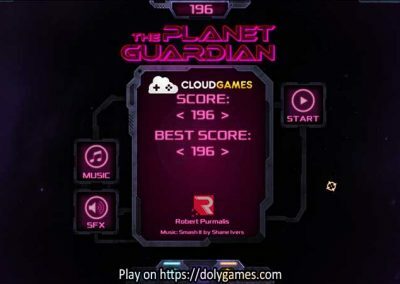 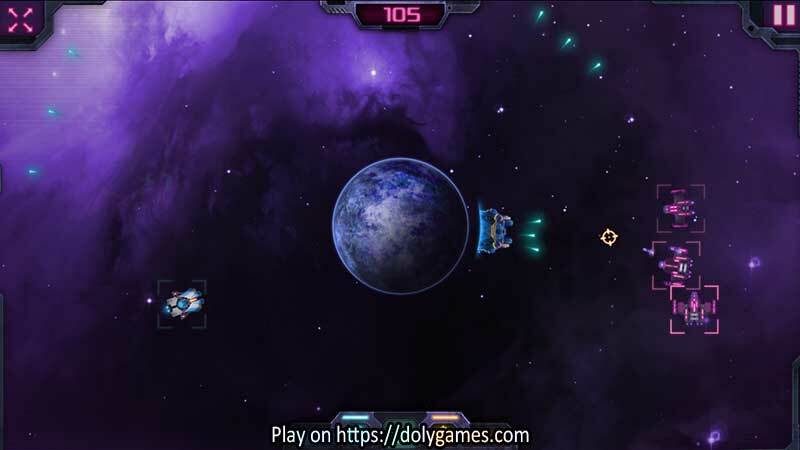 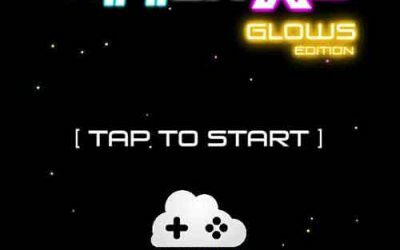 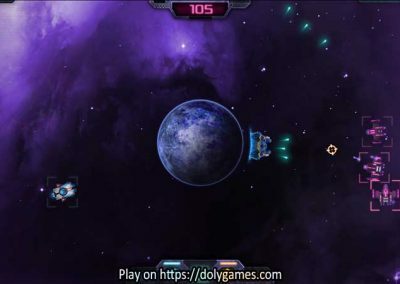 “Planet Guardian” was provided by Cloudgames.